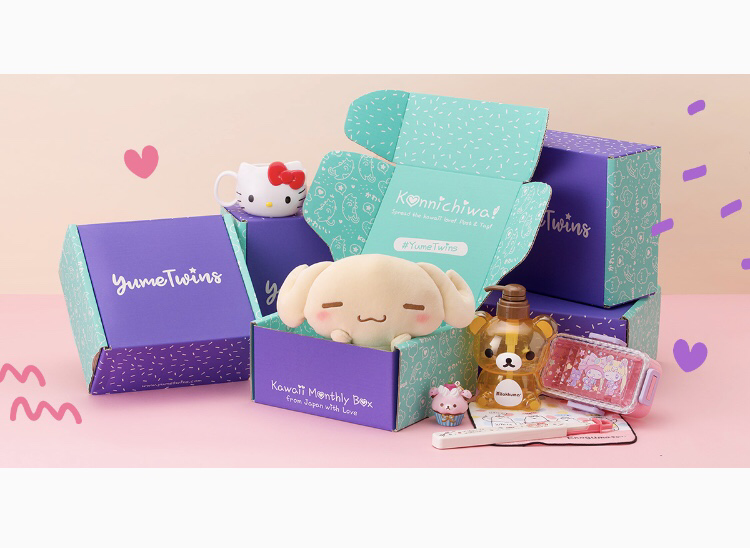 YumeTwins is an authentic Japanese Kawaii monthly subscription box. 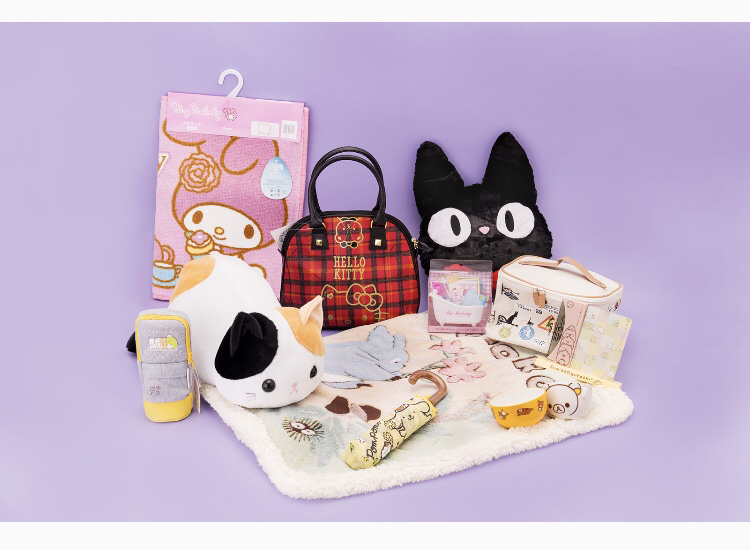 Coming directly from Japan you can expect to receive 6-8 Kawaii goods including but not limited to, anime, plushies, Rilakkuhma, Sailor Moon, stationery, apparel, and more. To save $3.00 off use promo code TWINKLING until October 31, 2018.